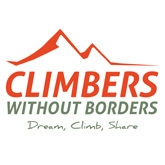 In helping pursue Climb Philippines’s dream, we embarked on a journey with Climbers Without Borders and Once Upon A Climb. 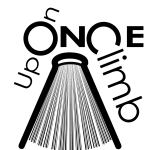 The SPOT Project was officially launched last October 2014 at The North Face Kalymnos Climbing Festival at Kalymnos Island in Greece. 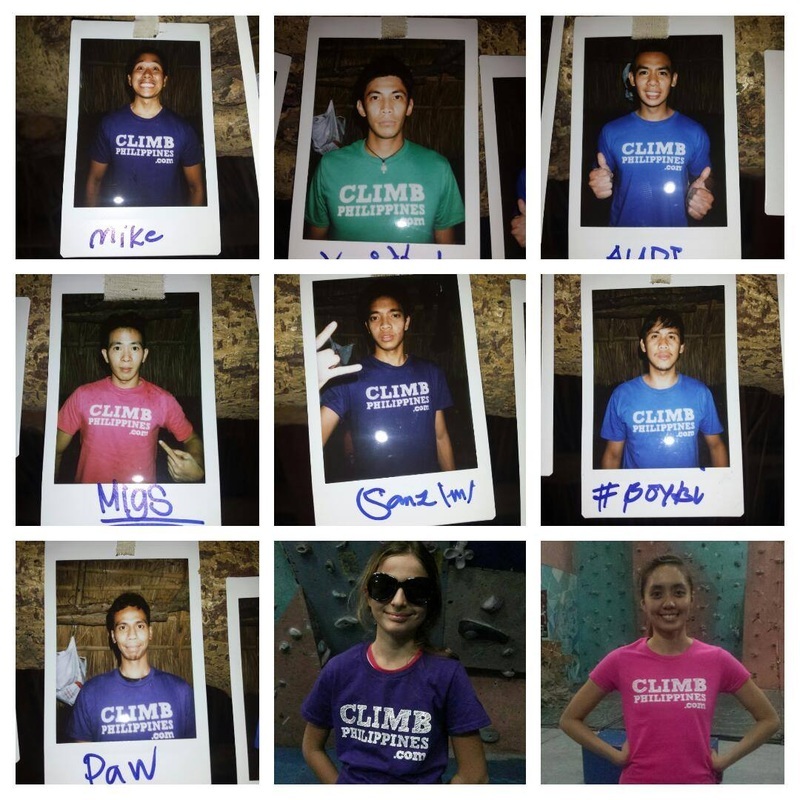 To help draw support for the Philippine project, Miel Pahati, active mover of the sport in the country, shared Climb Philippines’ dream during the climbing festival. 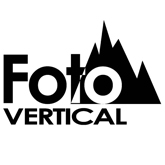 He was joined by James Pearson and Caroline Ciavaldini of Once Upon a Climb, and Francisco Taranto, Jr. and Sandra Ducasse of FotoVertical, all of whom were part of last year’s deep-water soloing exploration at El Nido, and initiators of the SPOT Project. This team has been working together in the last four months (at least) to conduct fund-raising and collection of material. Then, the SPOT Project’s culminating activity is happening this February 2015 as all collected gear and equipment are turned over to the locals, apart from these world-class climbers’ sharing of climbing experiences and knowledge. It starts off with James and Caroline climbing with the locals at Baguio. Then they fly out to Cebu and will be joined by the legendary Yuji Hirayama (first Asian Sport Climbing World Champion) in opening and establishing new outdoor climbing areas, through the assistance of the Cebu Rock Climbing Community (CRCC). Their trip will end back in Manila with a talk and press conference at ROX Fort Bonifacio. 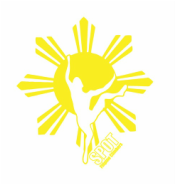 The SPOT Project is expected to pump a new energy into the rock climbing scene in the Philippines, which is now approximately 20 years old. By providing climbing material, developing new outdoor areas, and most importantly, giving inspiration to the Filipino climbers, Climb Philippines looks forward to more exciting times in Philippine rock climbing. SHOW SUPPORT! BUY A SHIRT!